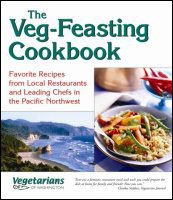 Vegetarians of Washington has written four popular and highly acclaimed books. 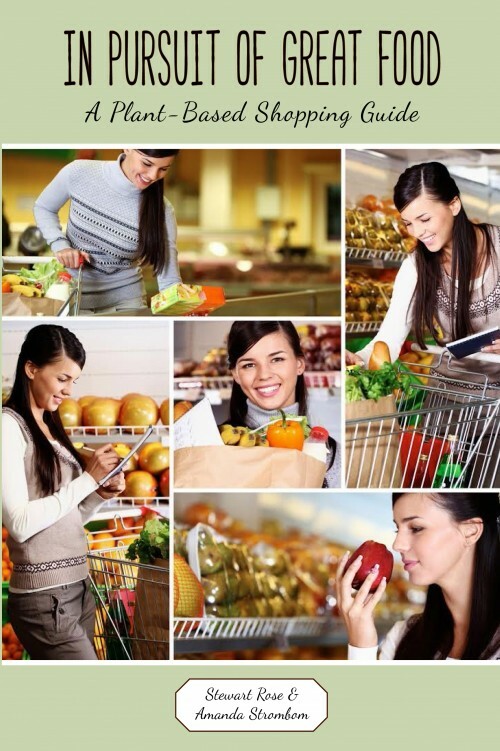 In Pursuit of Great Food: A Plant-Based Shopping Guide, written by Stewart Rose and Amanda Strombom, will help you be a savvy shopper of the wide variety of wonderful plant-based products available in the stores. 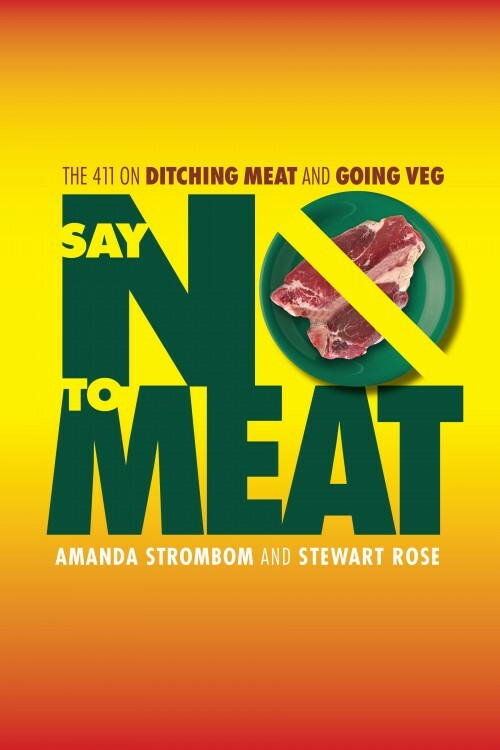 It’s the perfect guide for both beginners looking for some veg-shopping basics and experienced vegetarians interested in some of the finer points. 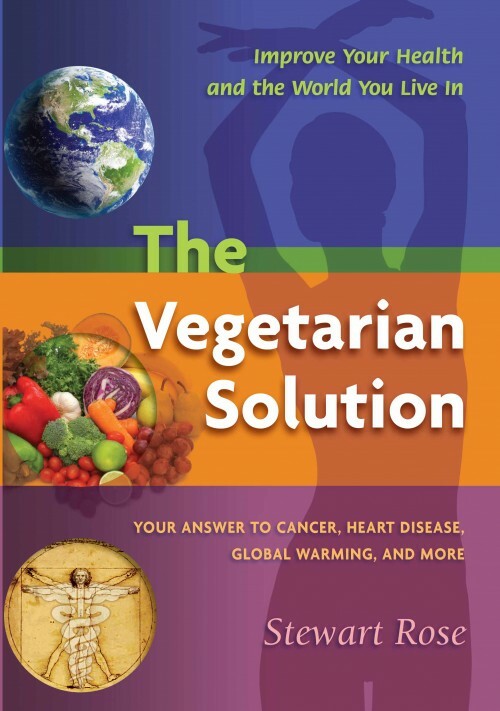 The Vegetarian Solution, written by Stewart Rose, our Vice President, shows how our food choices have a huge impact on our risk of many common diseases. Not only a solution to our health concerns, it also shows how a vegetarian diet can be a solution to environmental crises such as water pollution and global warming, to feeding the world’s hungry and to giving the animals a better life. In our Veg-Feasting Cookbook you’ll find delicious favorite recipes from local restaurants and leading chefs in the Pacific Northwest. You’ll also find interesting articles on the veg-scene in the Pacific Northwest, a comprehensive guide to ingredients for stocking your kitchen and an introduction to nutrition.